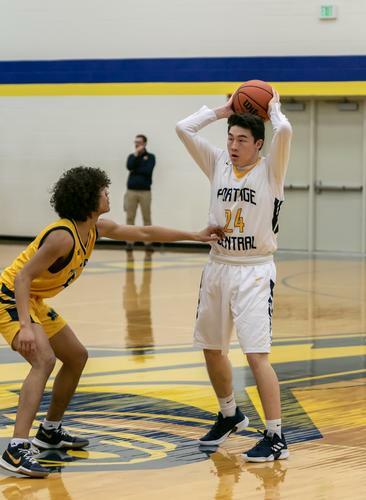 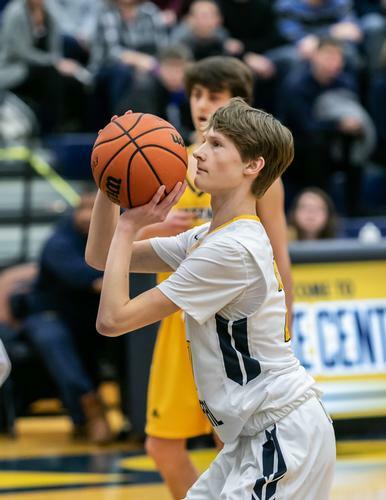 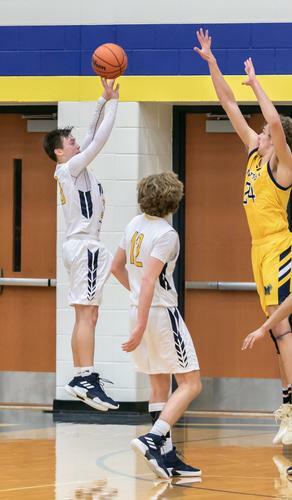 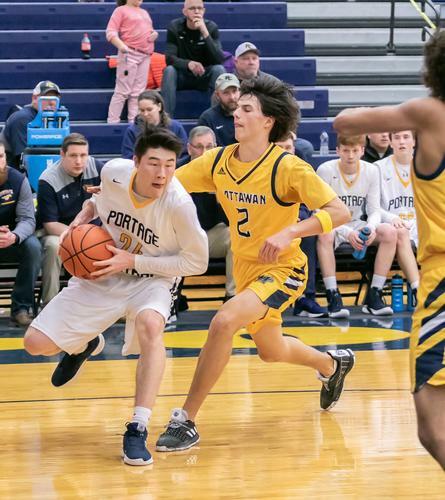 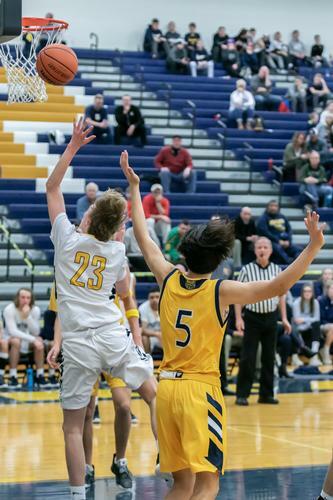 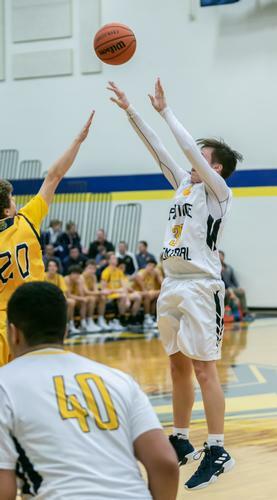 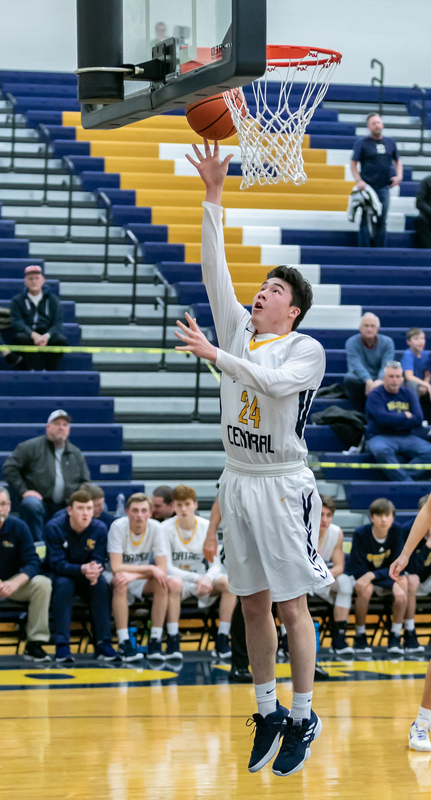 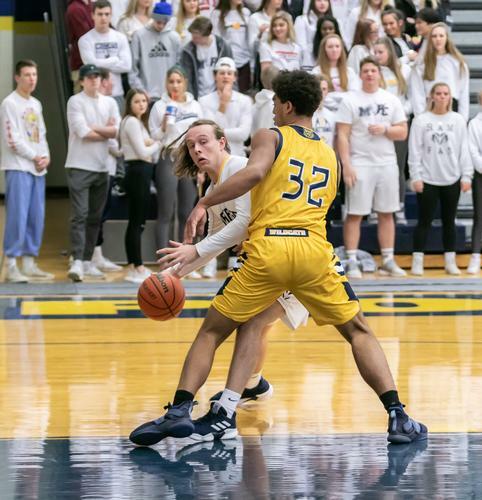 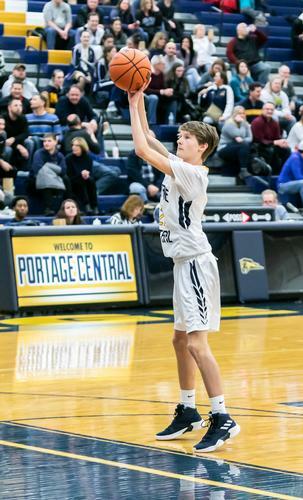 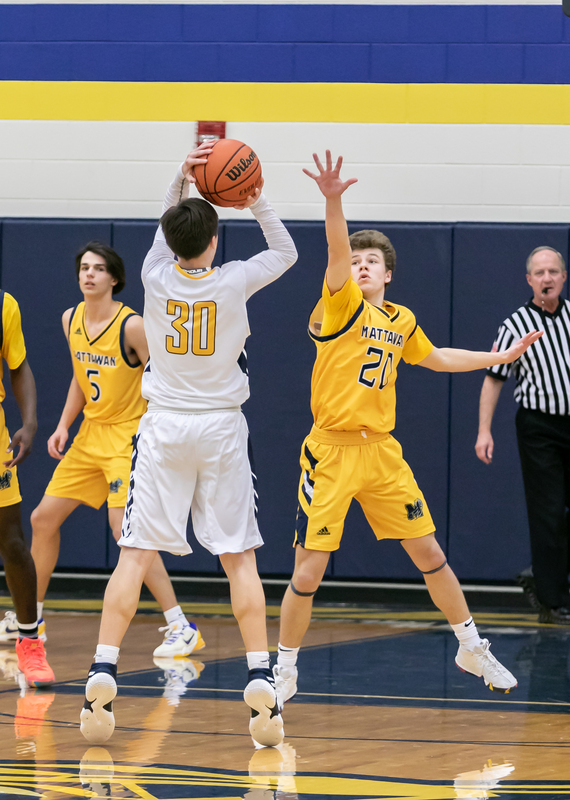 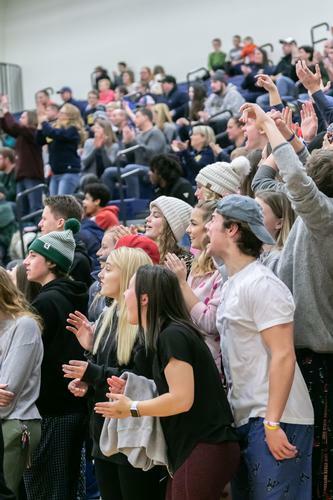 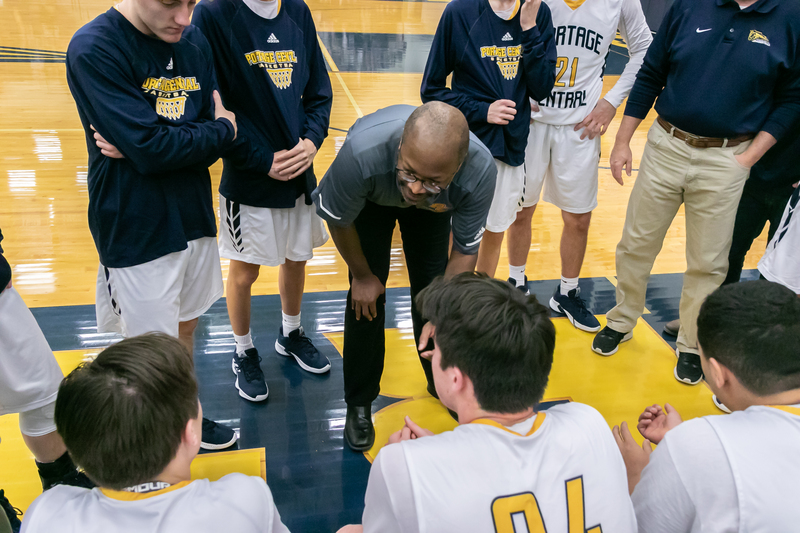 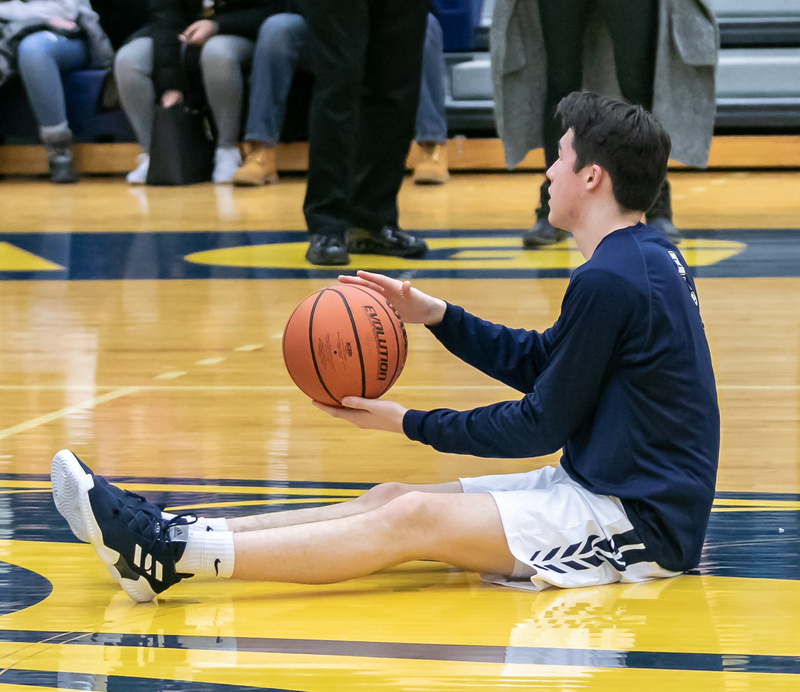 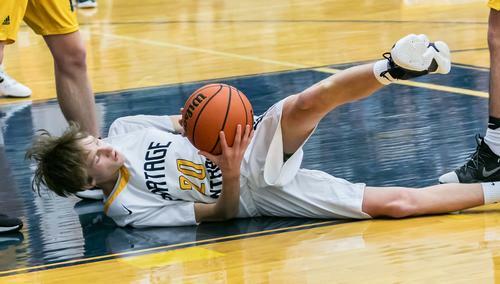 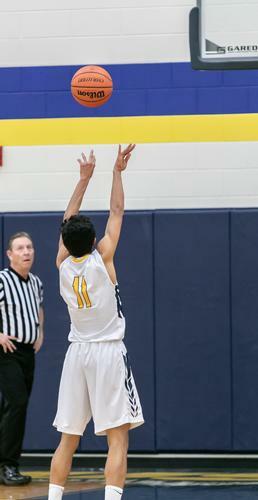 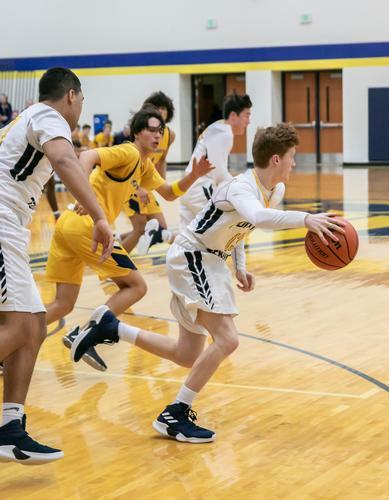 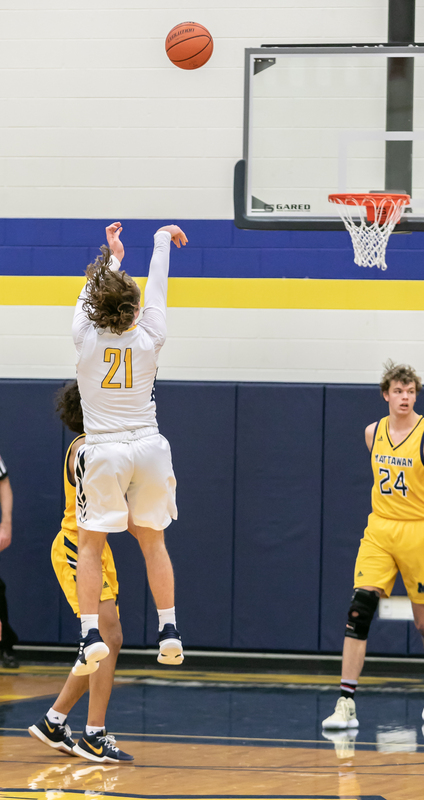 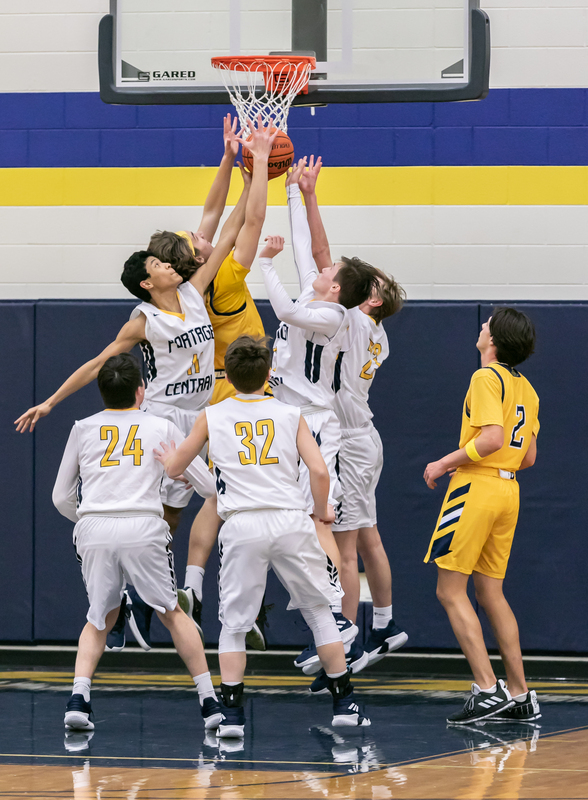 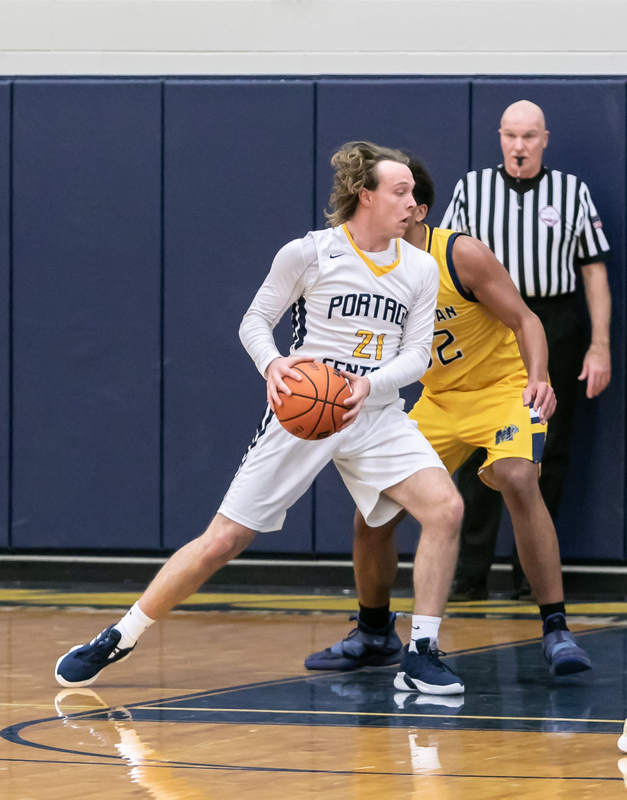 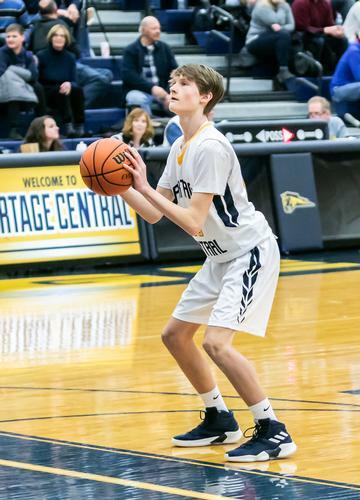 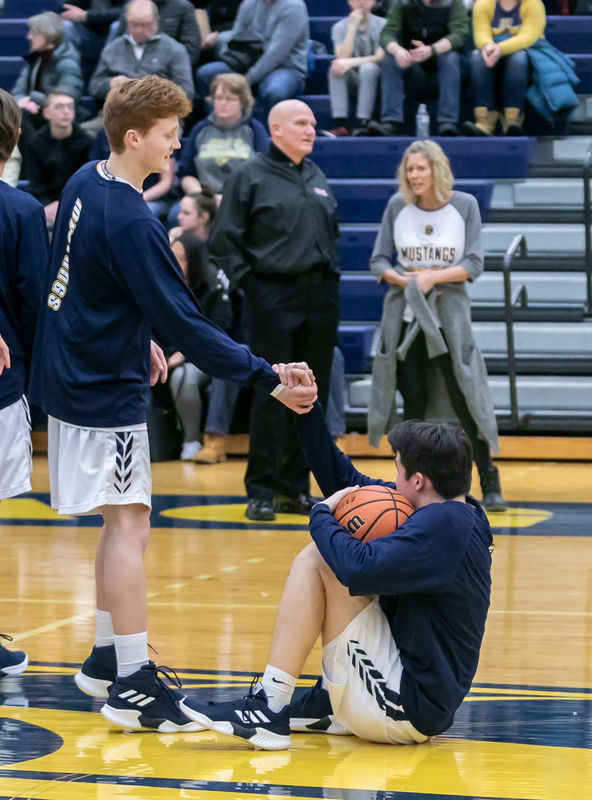 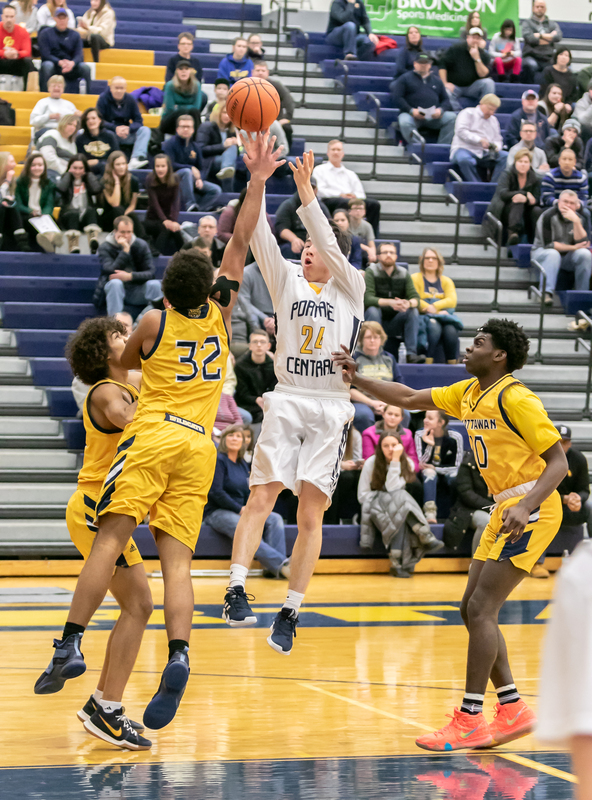 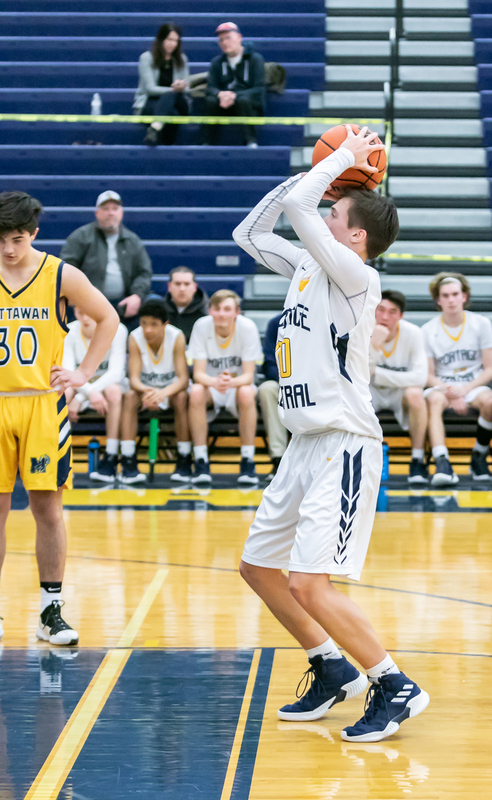 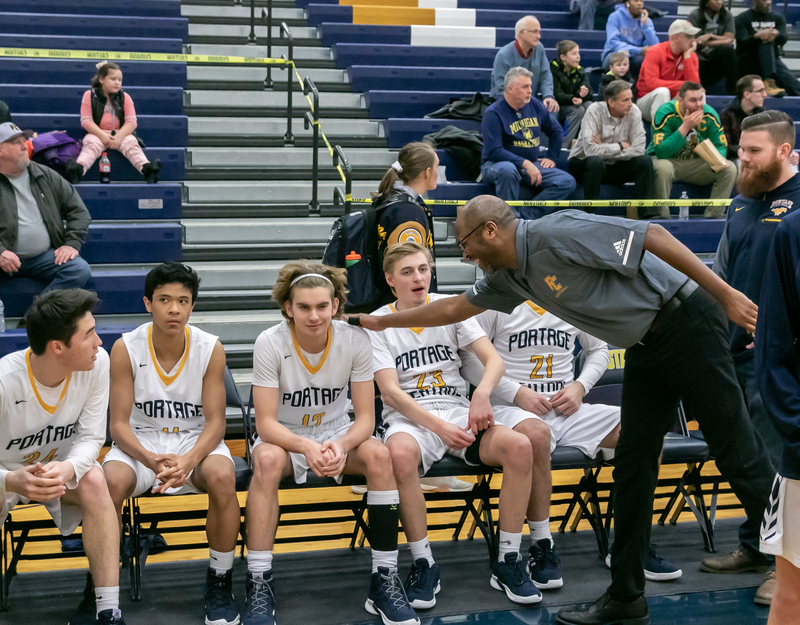 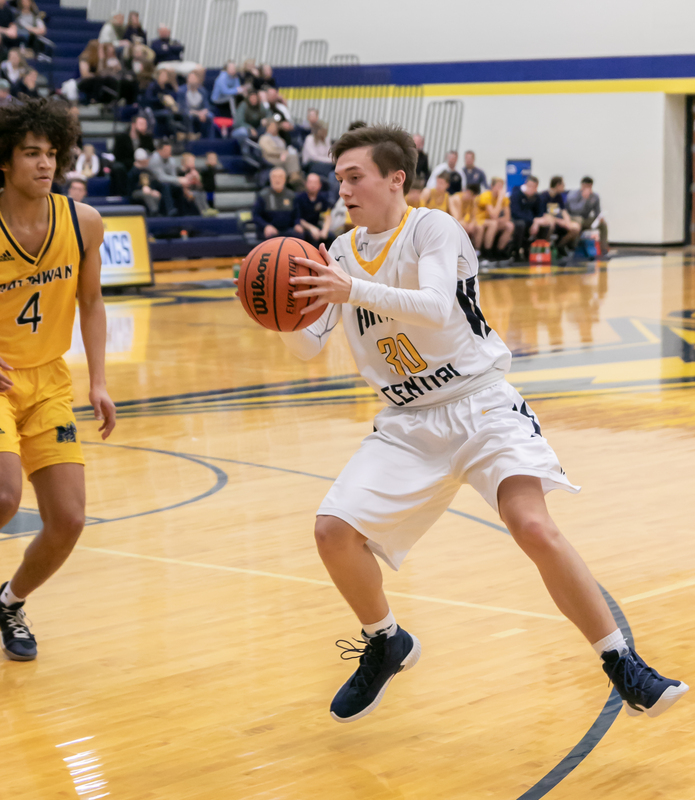 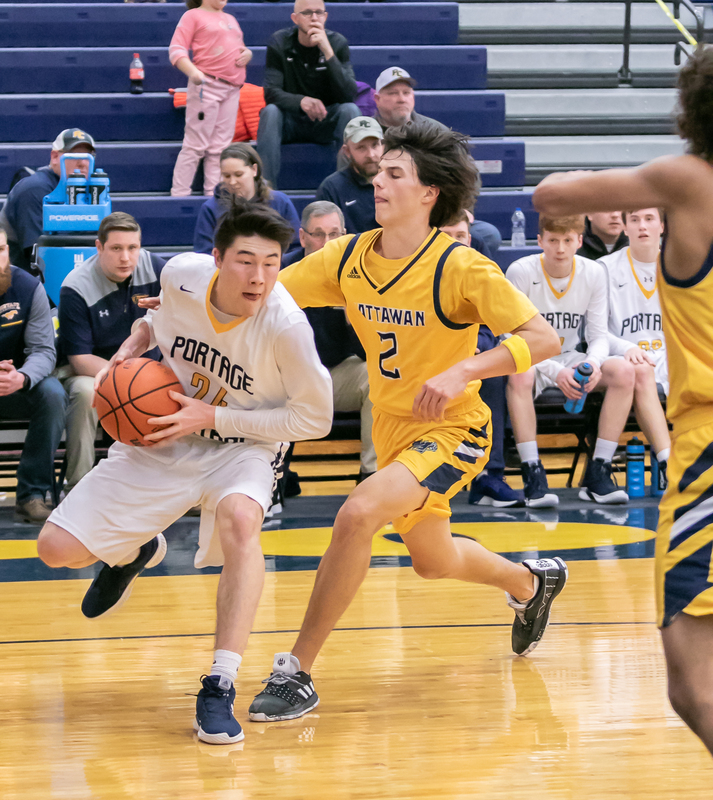 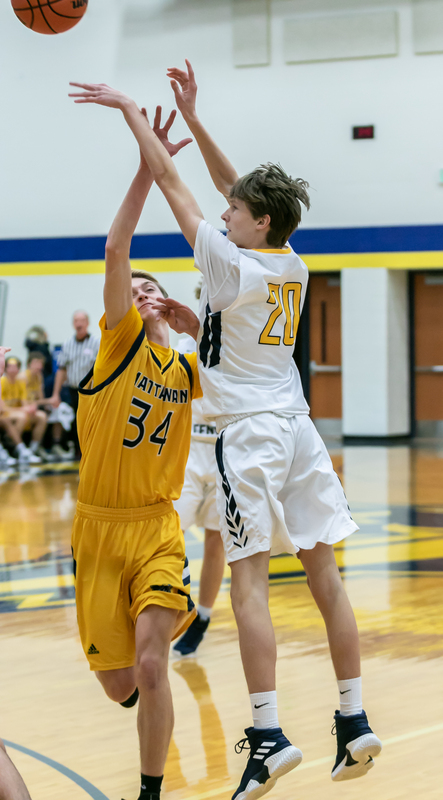 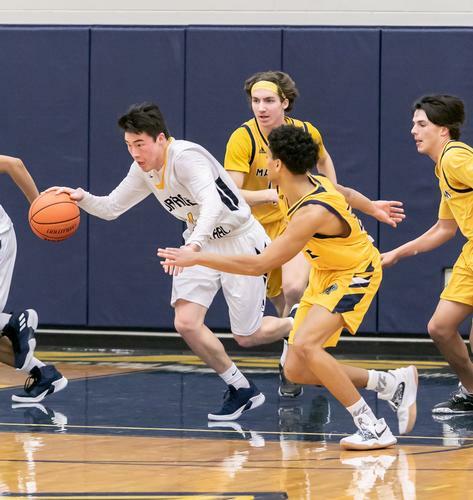 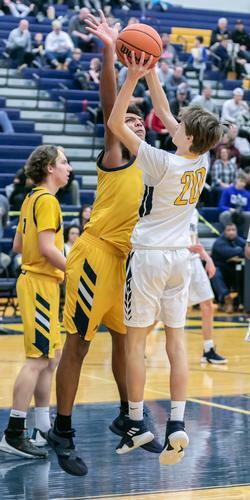 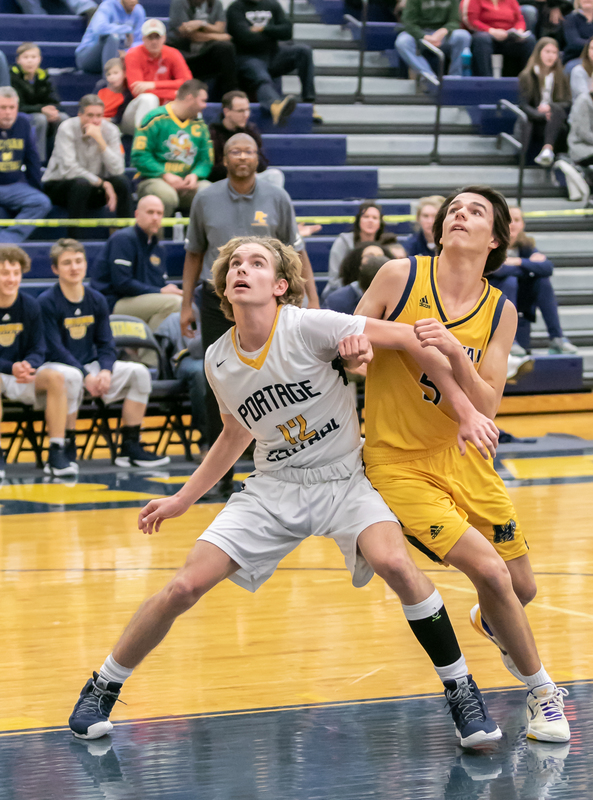 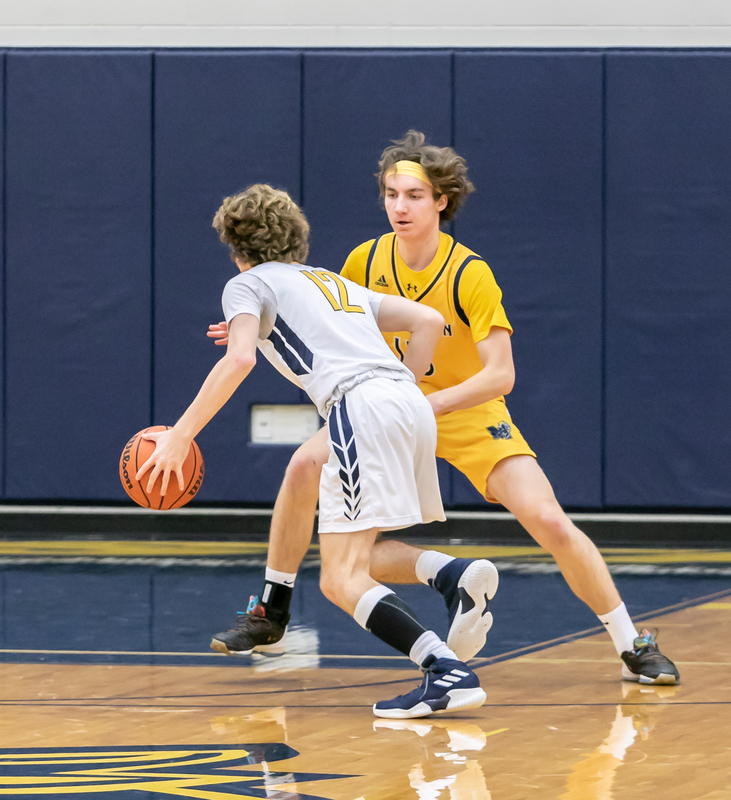 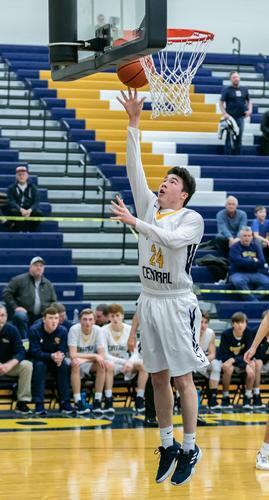 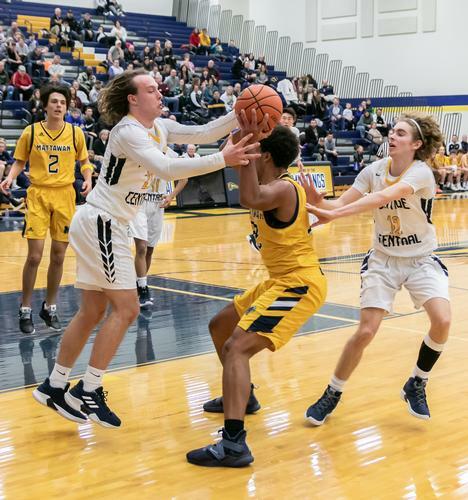 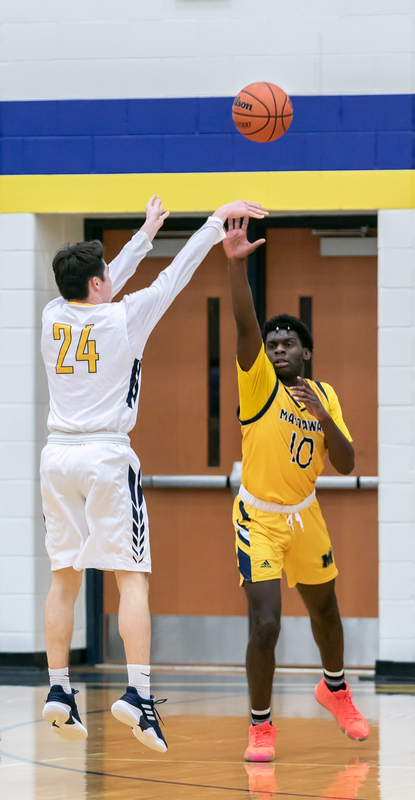 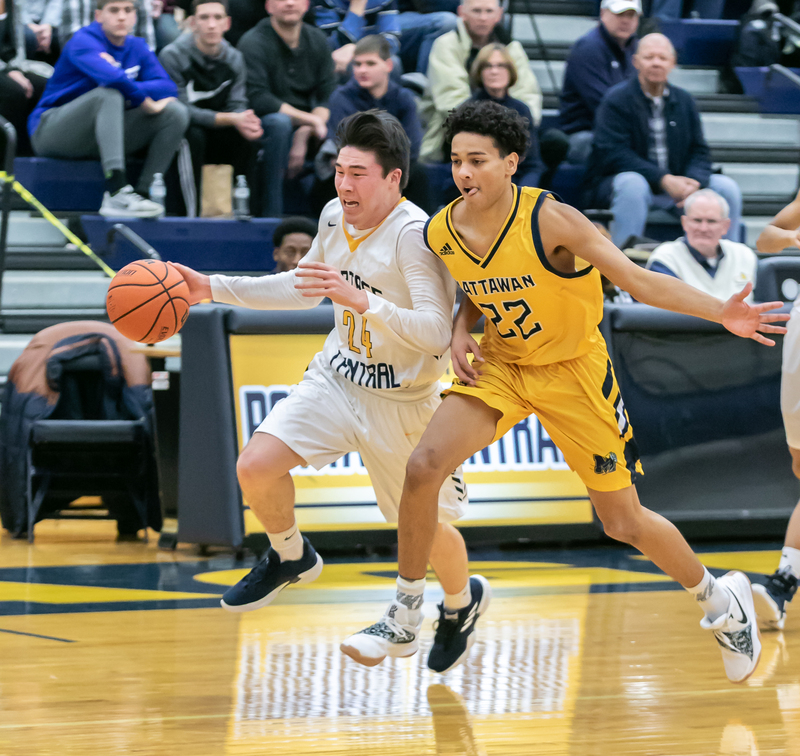 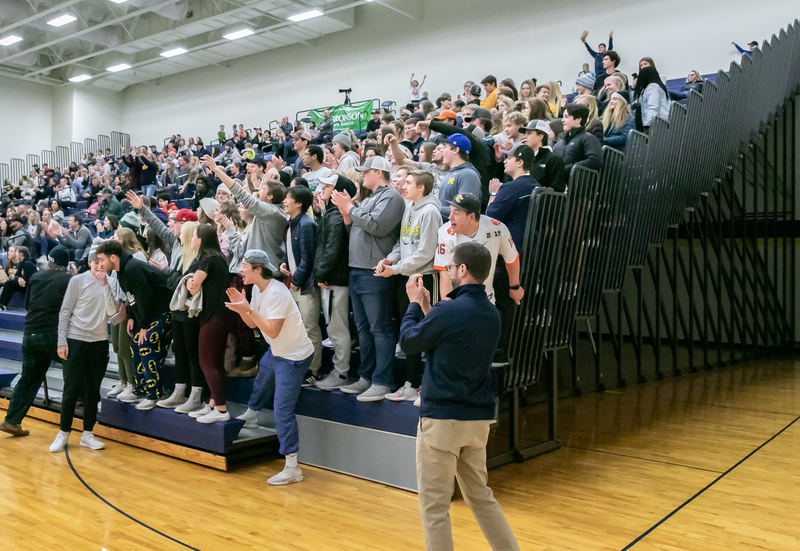 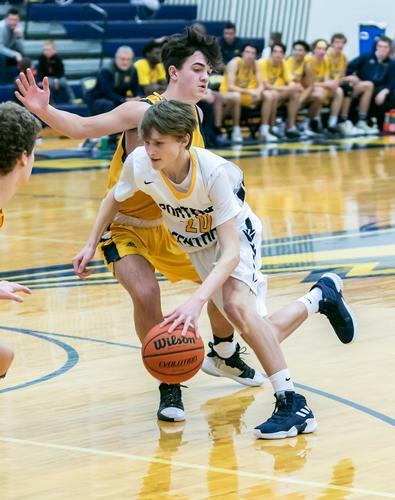 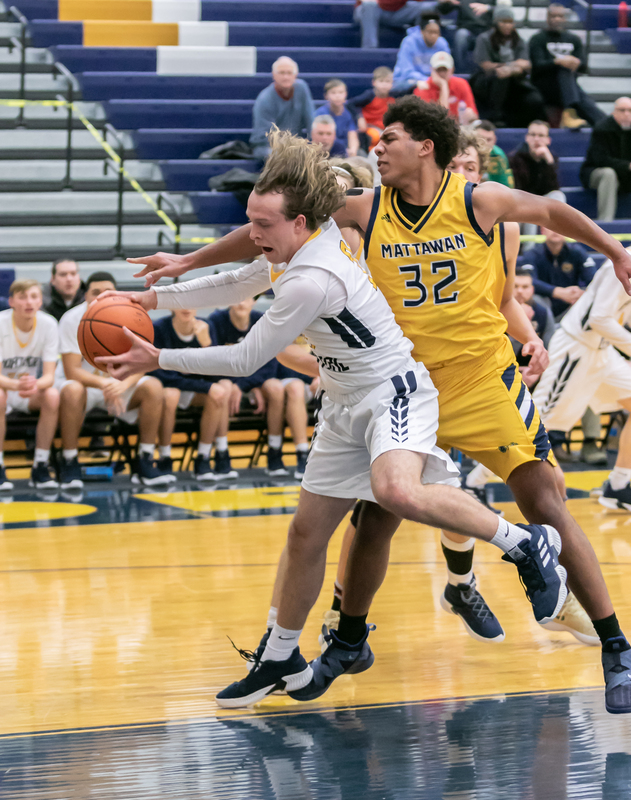 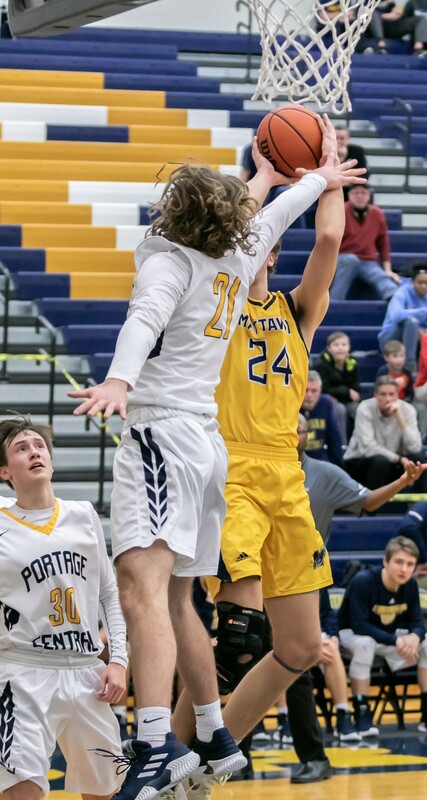 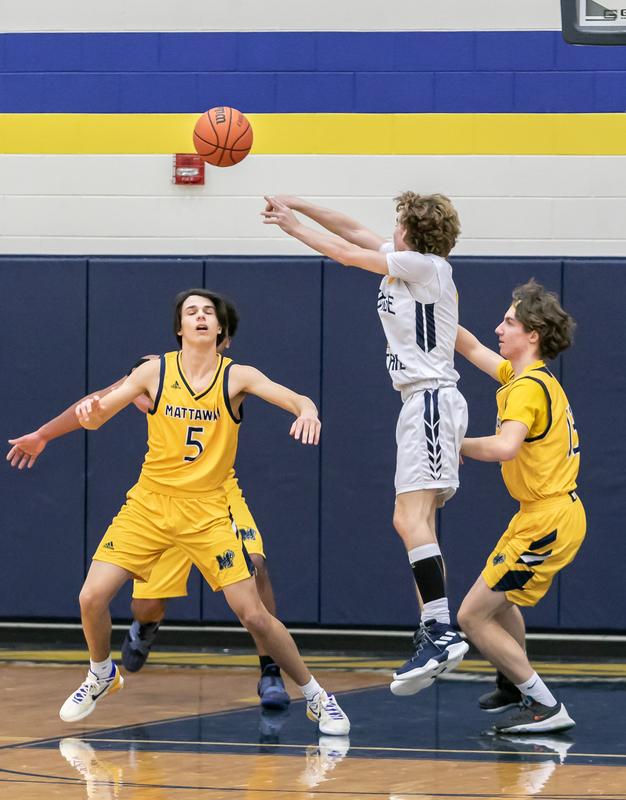 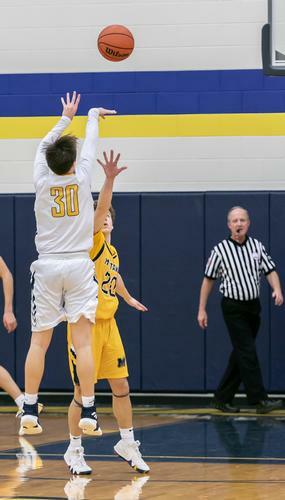 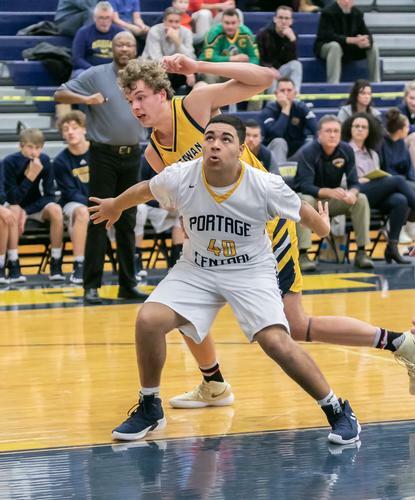 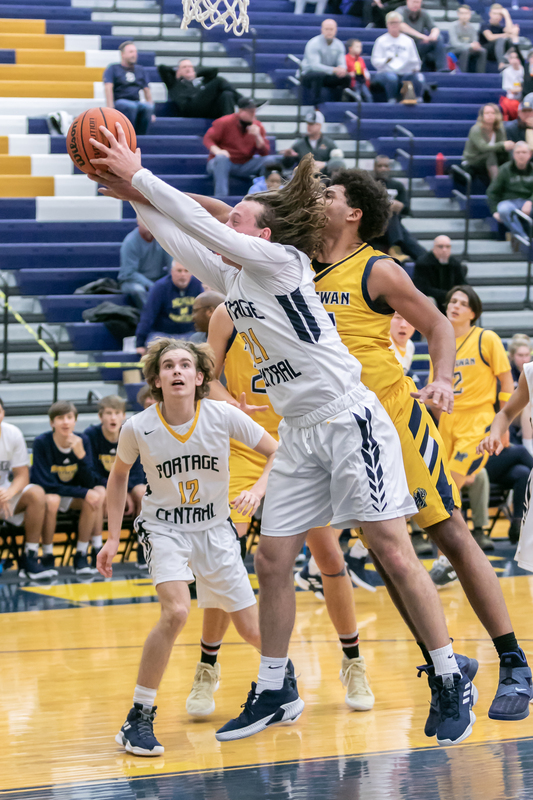 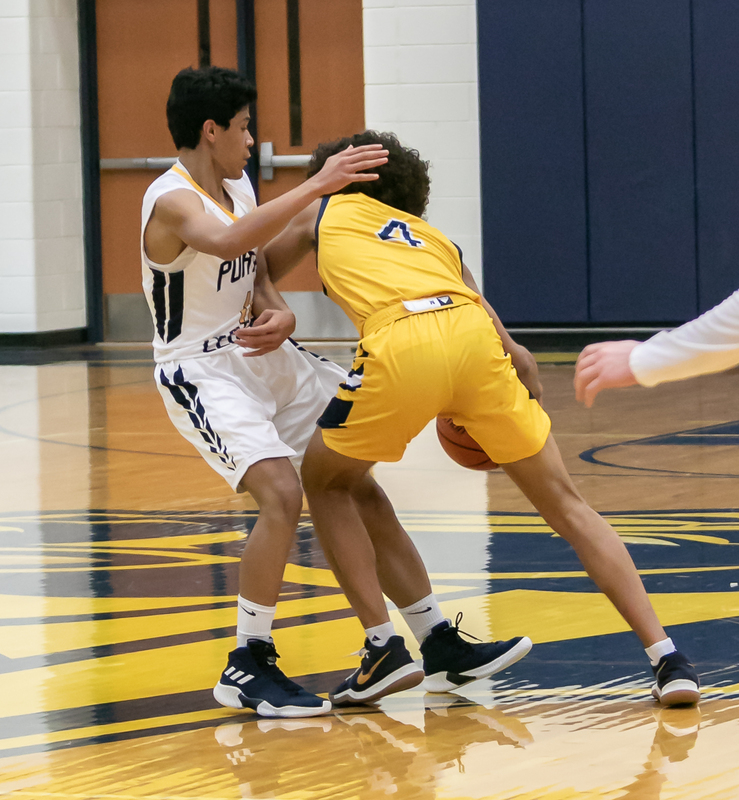 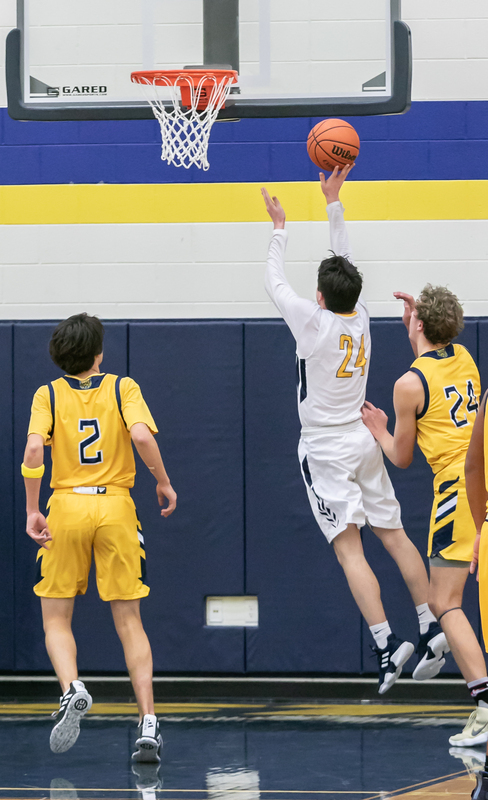 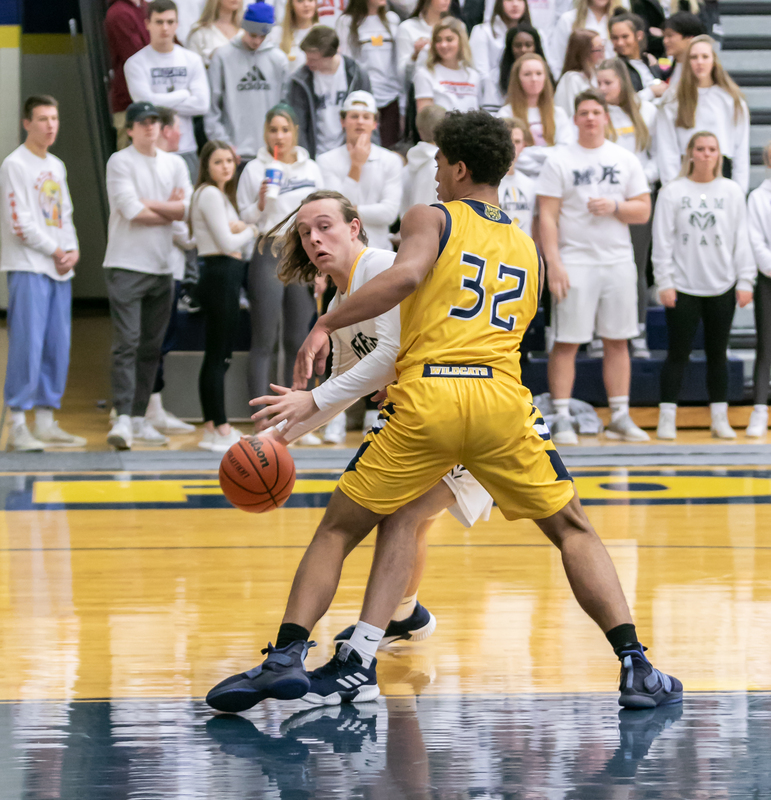 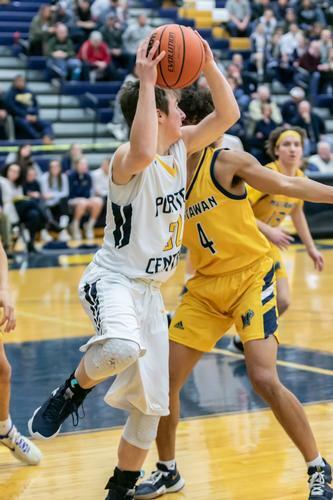 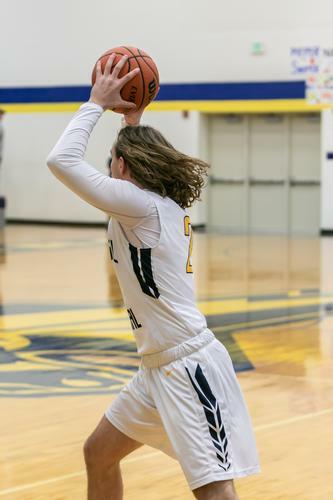 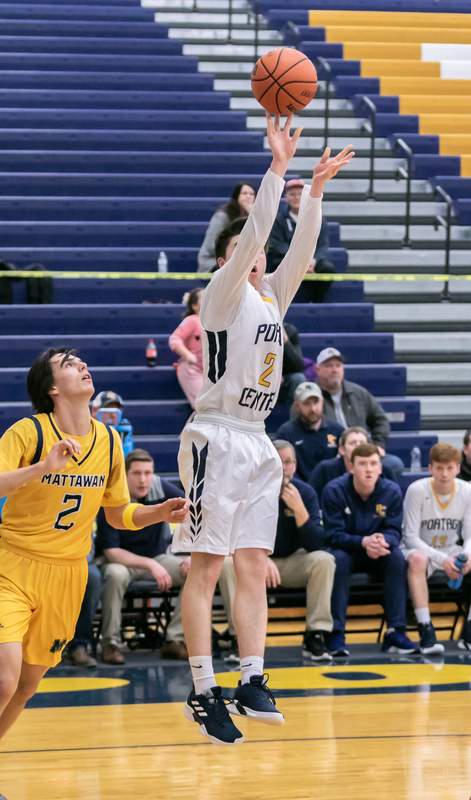 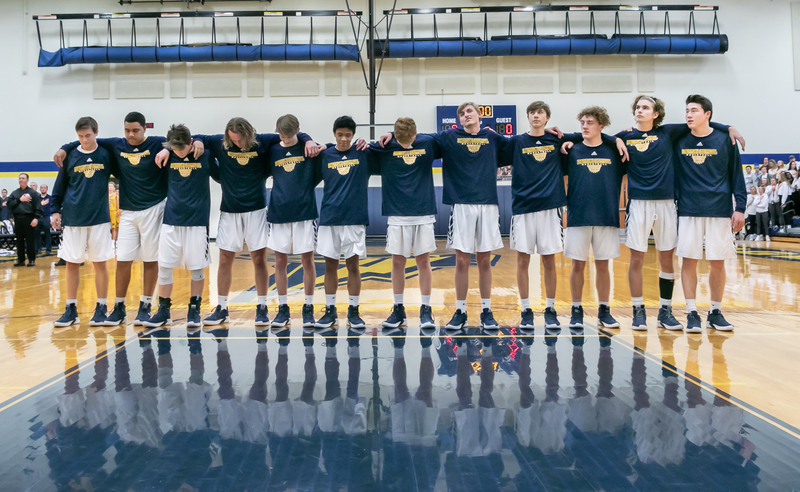 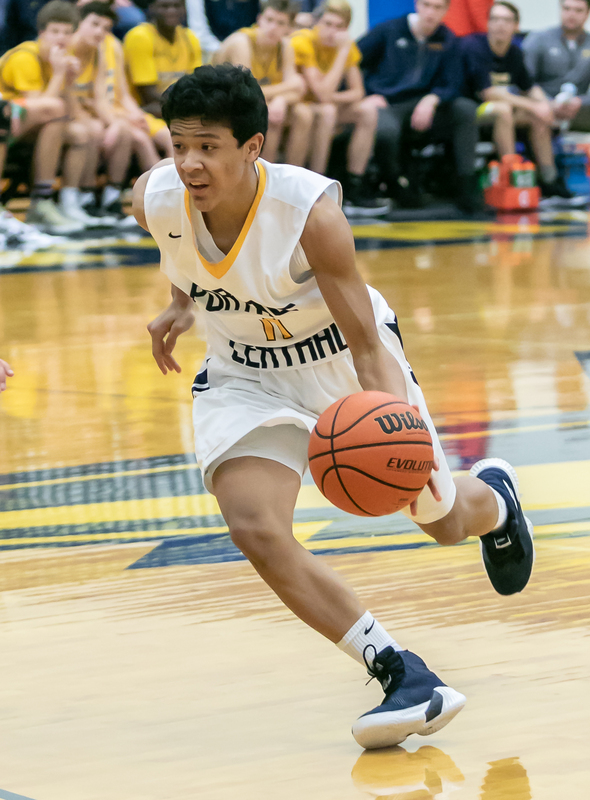 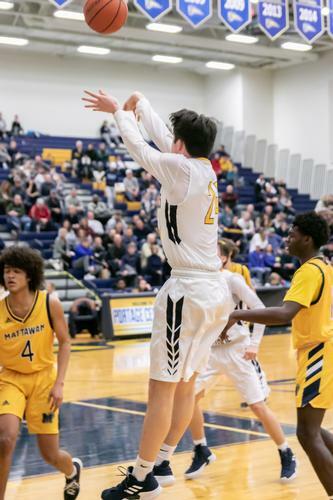 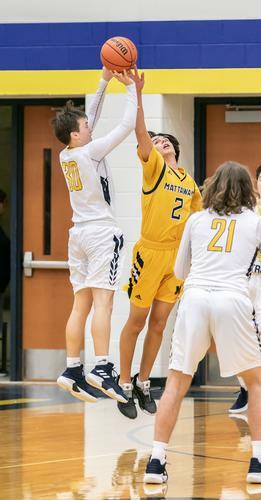 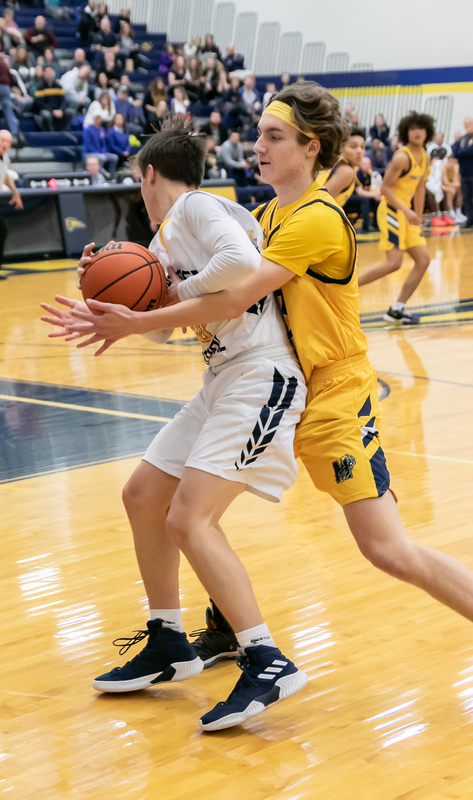 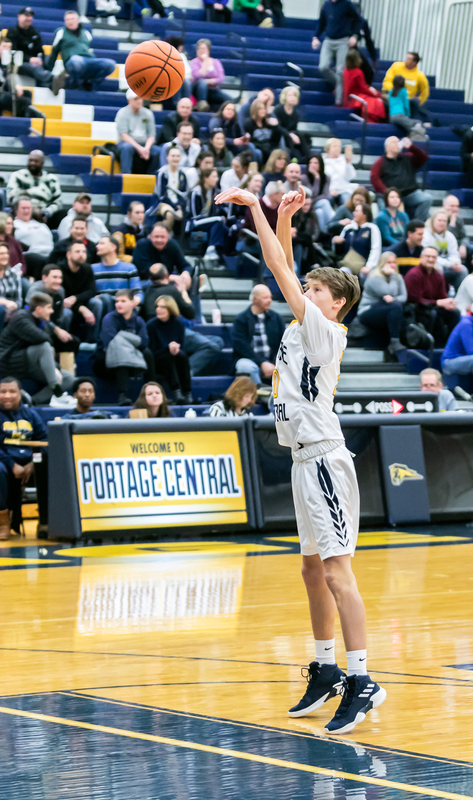 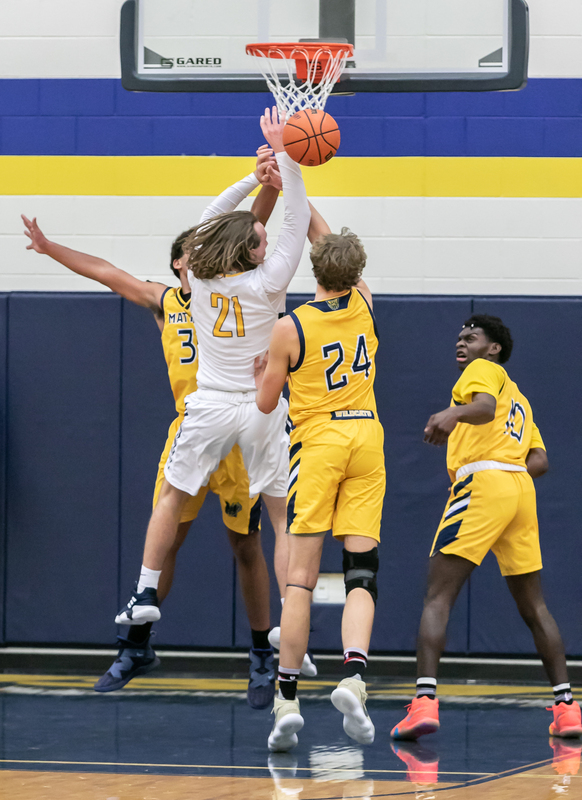 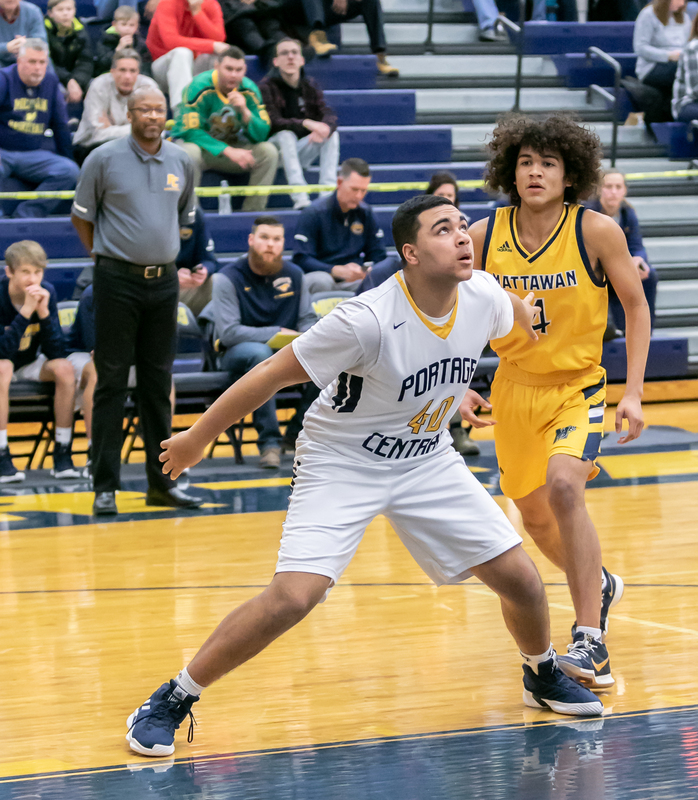 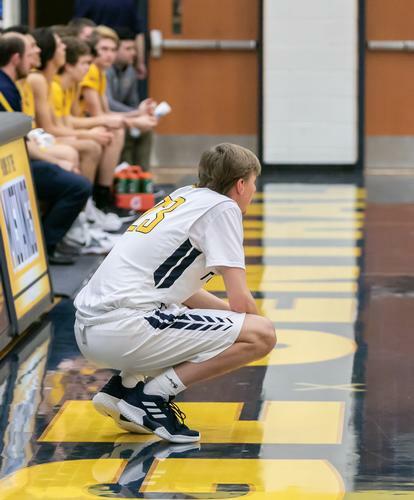 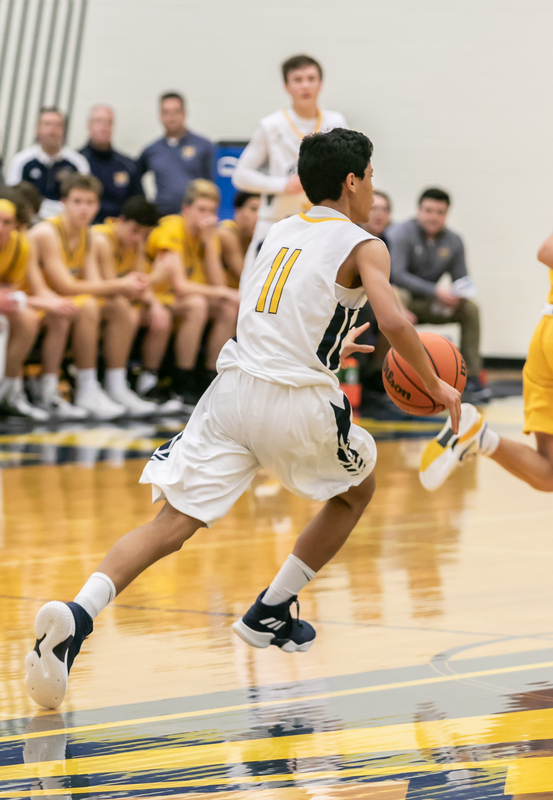 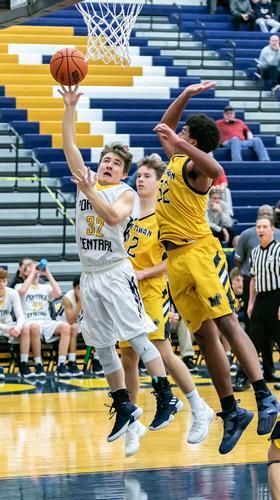 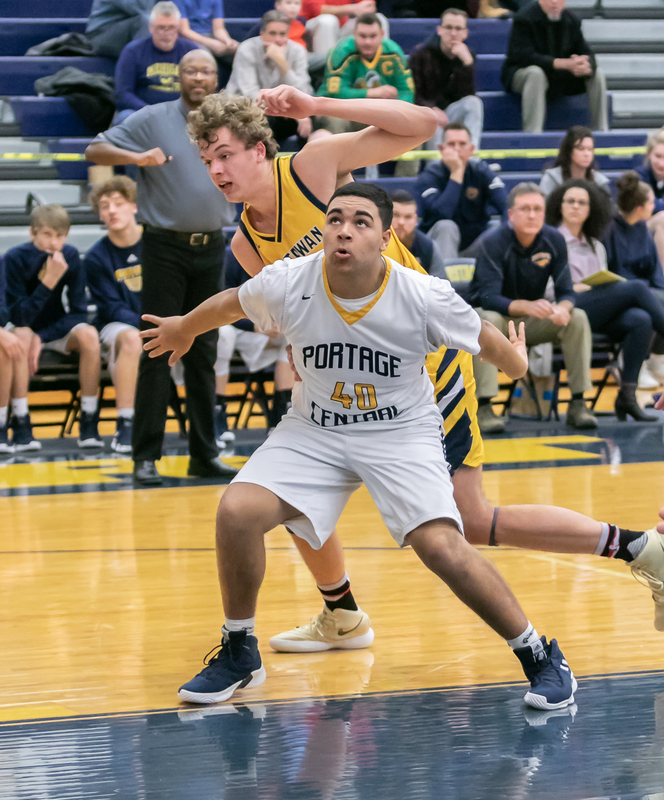 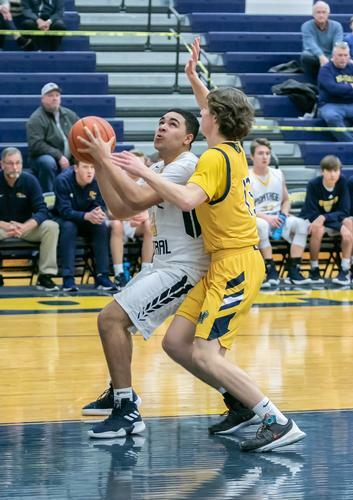 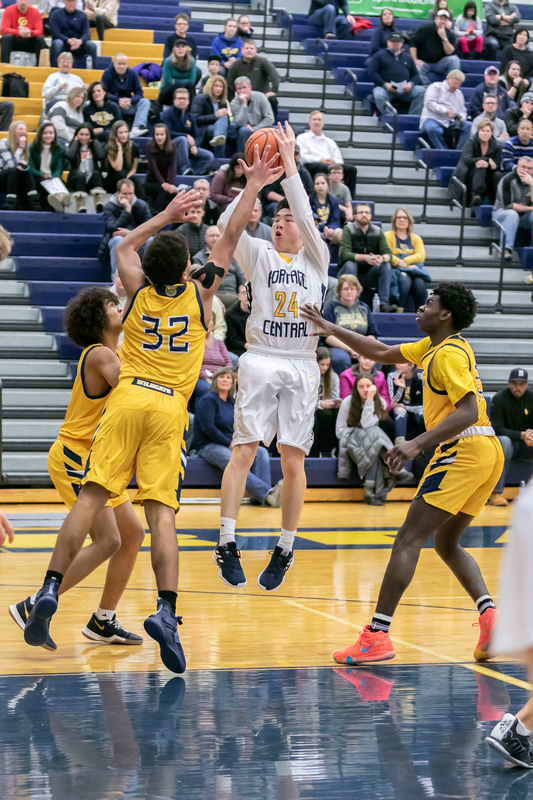 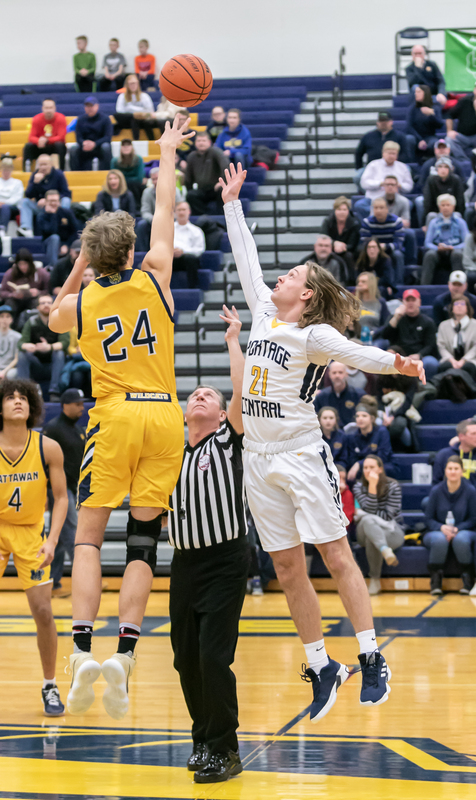 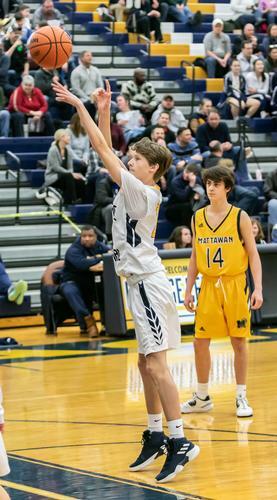 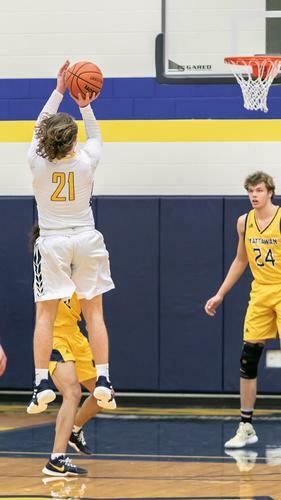 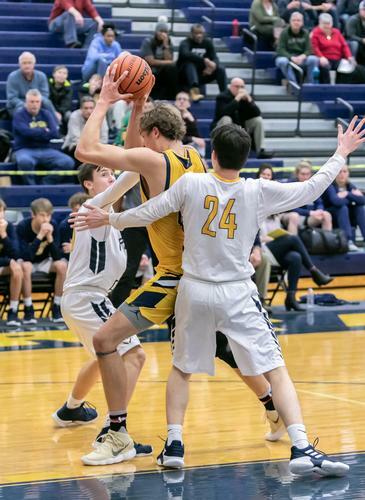 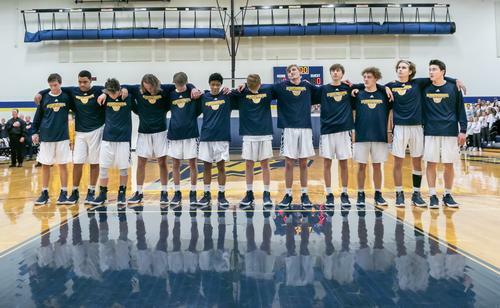 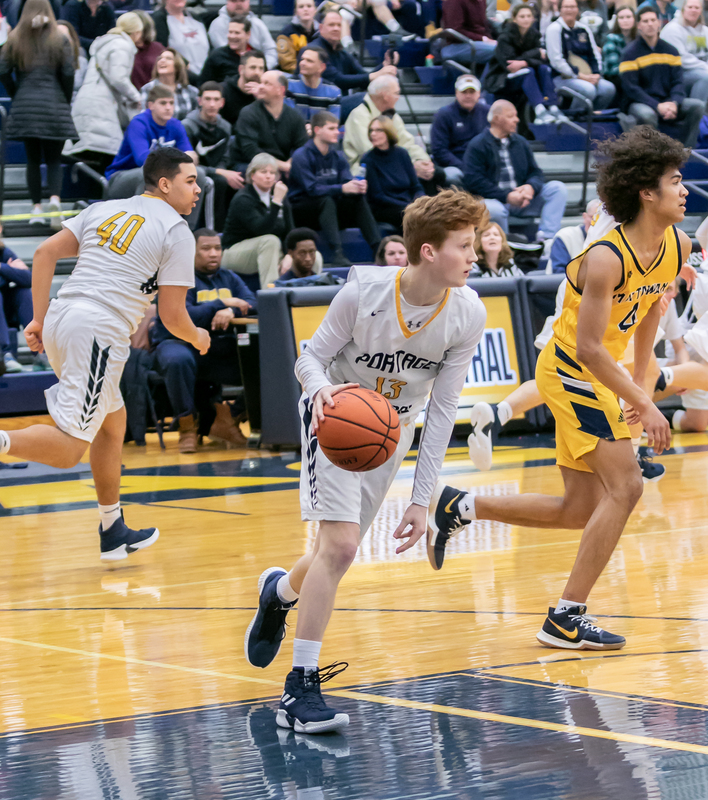 PCHS Boys Varsity Basketball vs Mattawan February 1, 2019. 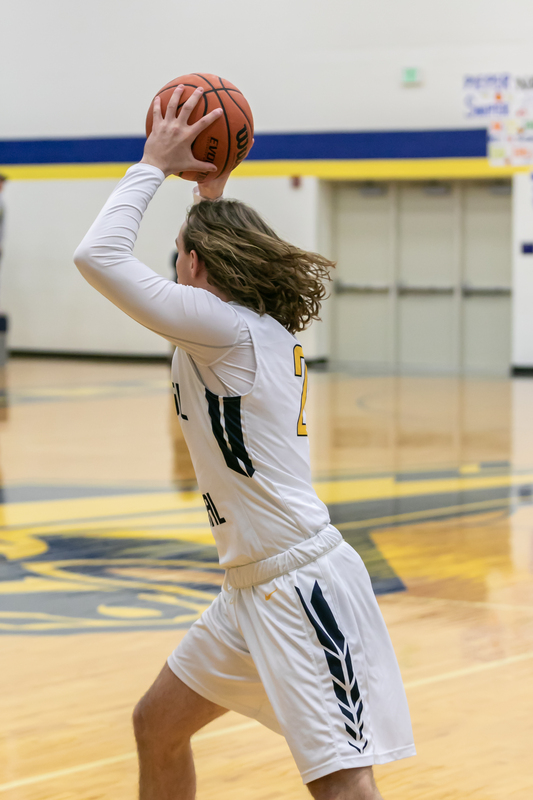 Photo by Jim Cottrell _ Action Exposures Photography. 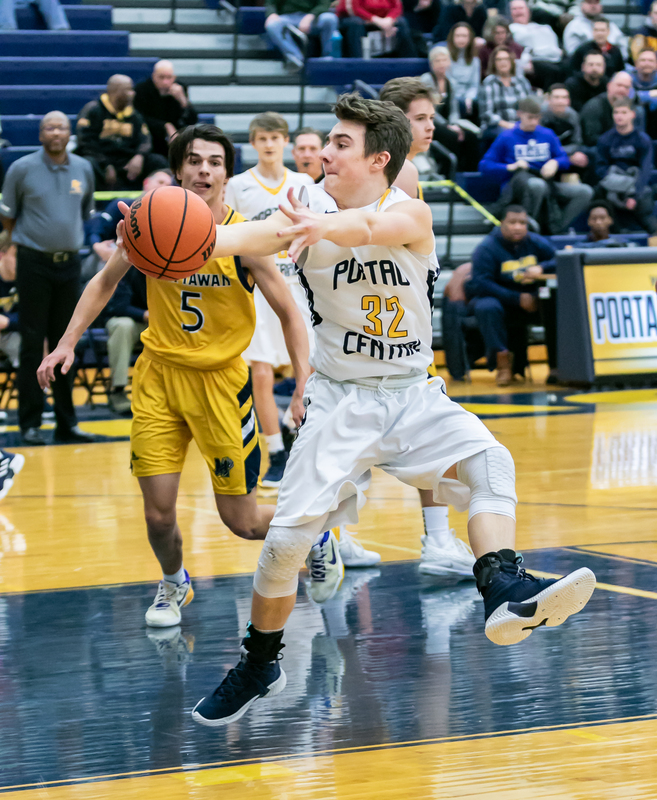 Get key announcements and game updates from the official Portage Central High School athletic calendar!